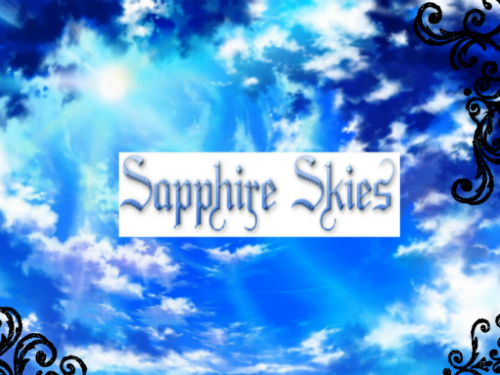 Hello and welcome to the Sapphire Skies Pack! If you are new, feel free to go ahead and create an account! If you are already a member, hurry up and log in!